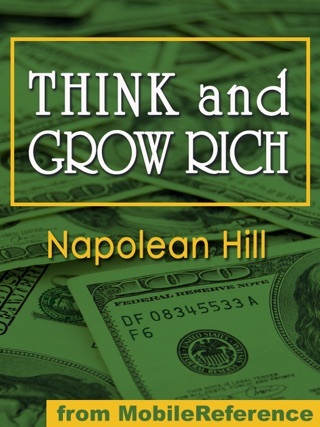 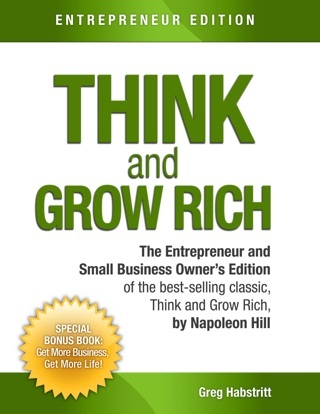 For the millions of readers of Napoleon Hill's classic bestseller Think and Grow Rich comes this inspiring journal-the ultimate way to add riches and success into their lives. 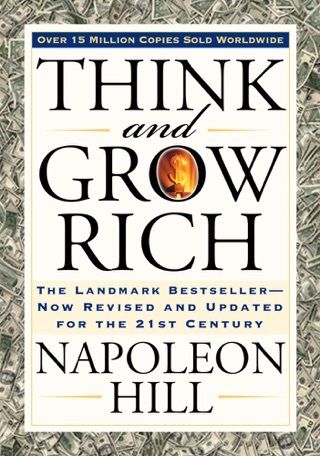 Designed to be used in conjunction with Hill's original classic, The Think and Grow Rich Success Journal is a tool that will help readers chronicle their thoughts as they go through the Think and Grow Rich journey, but also remind them to list desires, record questions, make lists, express "a-ha" moments, and more. 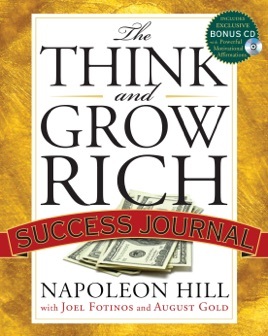 This wonderfully packaged journal comes with plenty of pages for a complete ninety-day experience. 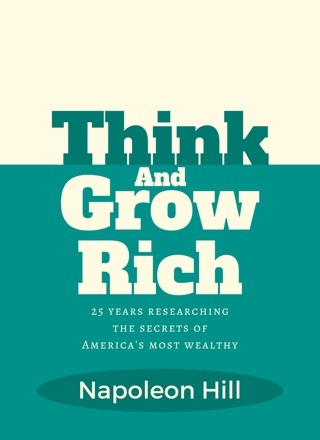 By writing down the successes that they encounter as they read Think and Grow Rich, readers will become more accustomed to acknowledging the opportunities and riches they already have and receive on a daily basis. 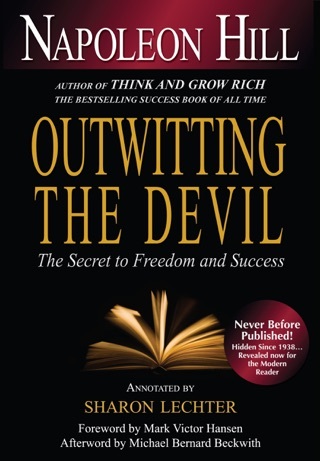 With this book, they'll be able to retrain the mind to see prosperity every day, and create new habits of success that will yield long-term results. 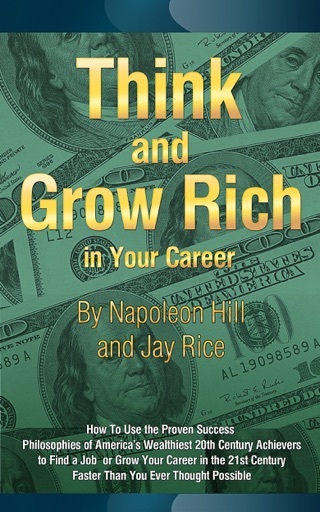 *A section for "Imagination Ideas"
*The classic "You Six Steps to Success"
NEW! 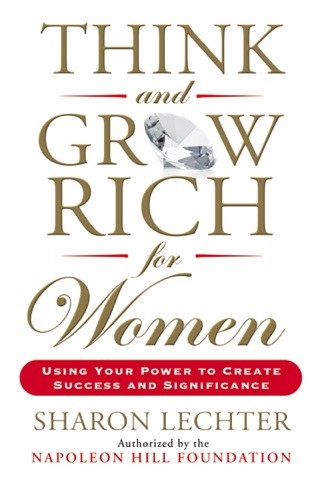 Also includes an empowering CD of success quotes and affirmations! 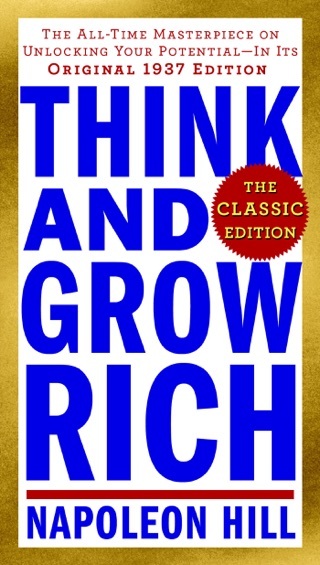 The Think and Grow Rich Success Journal will become the essential tool to help each reader notice more, experience more, and receive more.